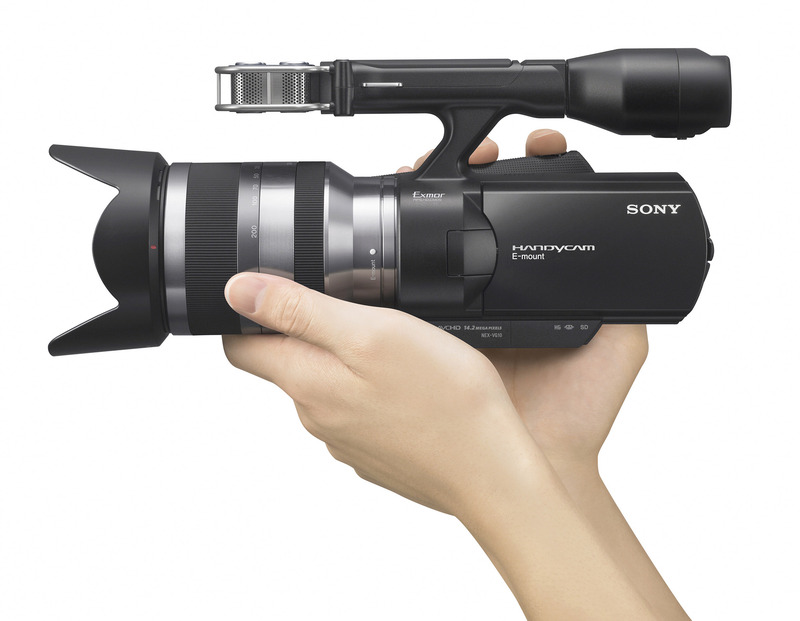 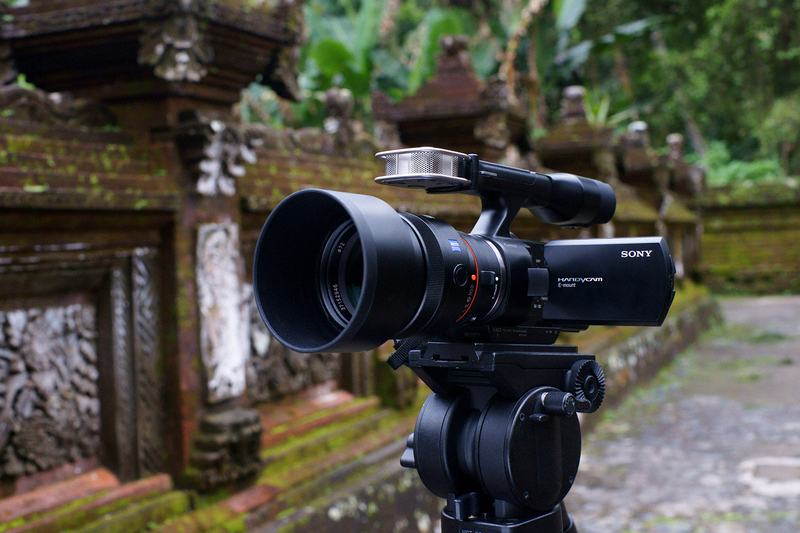 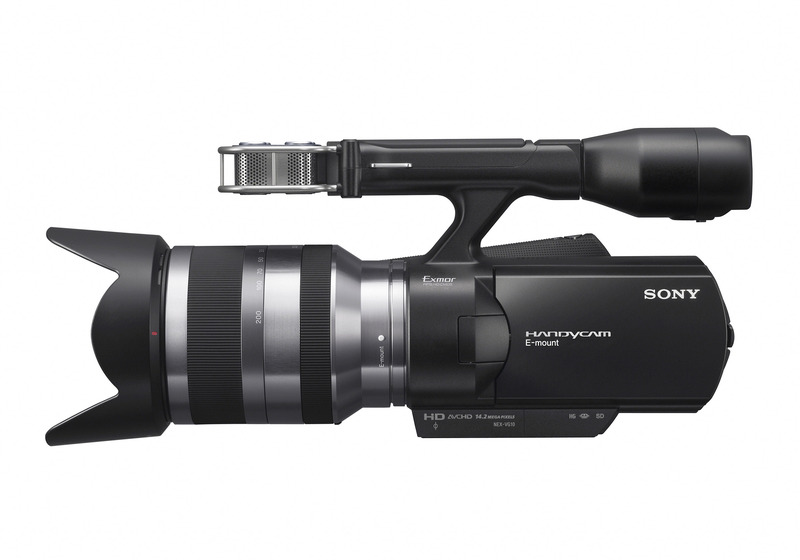 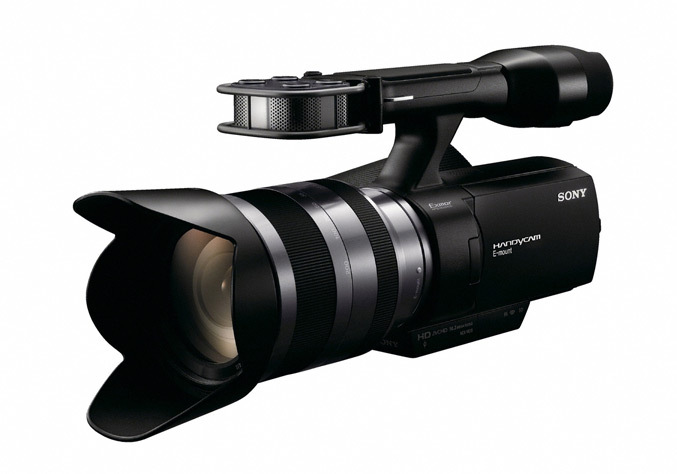 Sony today unveils as they claim “world’s first consumer interchangeable lens HD camcorder” and also the first Handycam camcorder featuring an extra-large Exmor APS HD CMOS sensor. 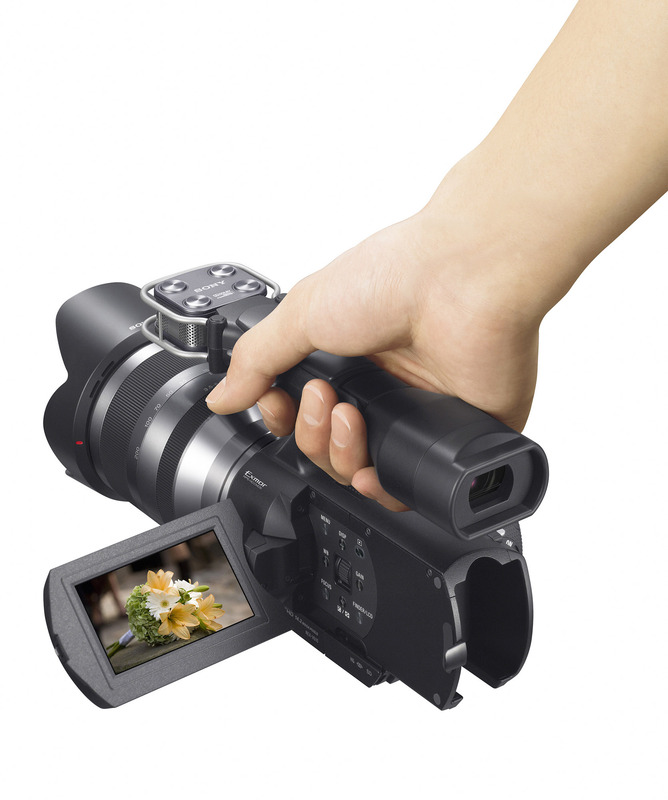 The model name is Handycam NEX-VG10E. 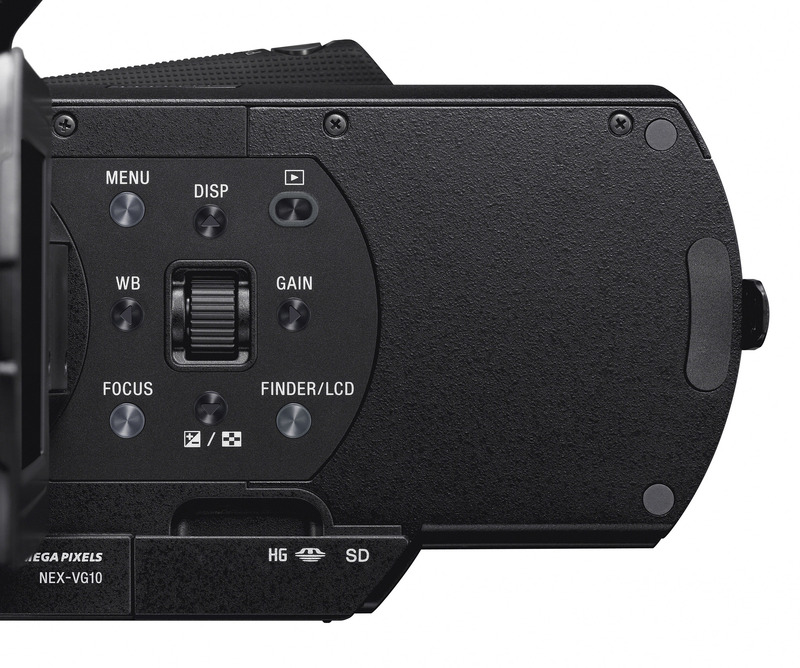 The NEX-VG10E is powered by a 14.2 effective megapixel Exmor APS HD CMOS sensor and Sony’s BIONZ processor, it is capable to capture Full HD 1920×1080 video in AVCHDTM format at up to the maximum 24 Mbps bit rate on supported Memory Stick PRO Duo or SD media cards. 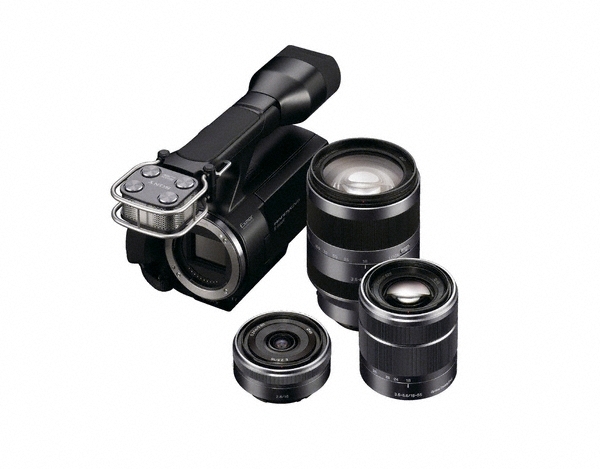 It comes with with an image-stabilised E18-200mm F3.5-6.3 OSS lens, which offers 11x optical zoom and it is also compatible with E-mount lenses and and A-mount lenses by using the optional LA-EA1 mount adaptor. 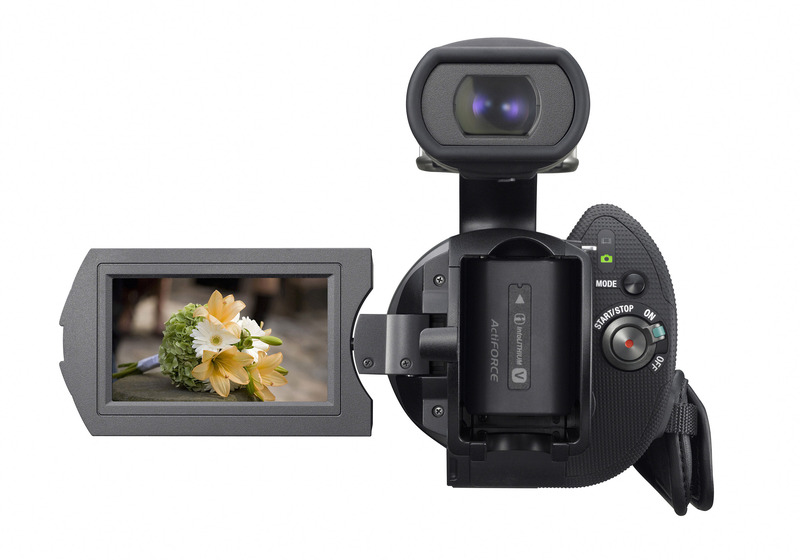 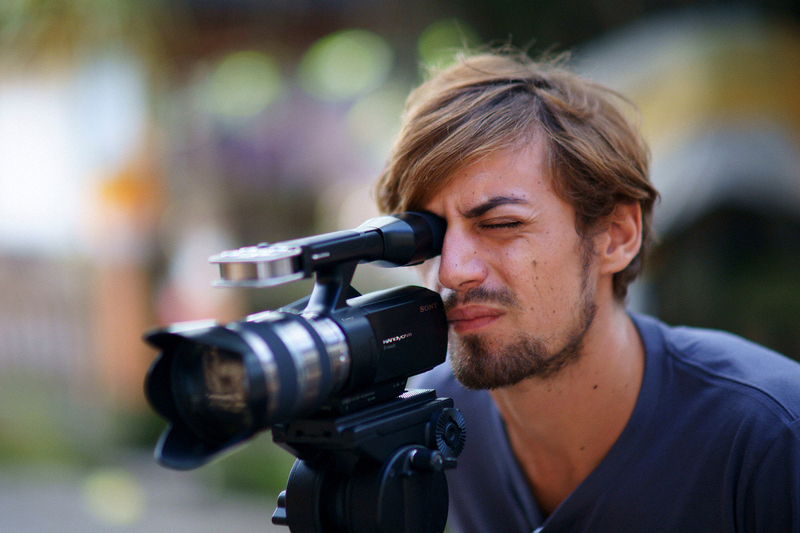 The camcorder is equipped 7.5cm/3 inch swivel Xtra Fine display with TruBlack technology and also has a Quad Capsule Spatial Array Stereo Microphone, that “uses advanced processing algorithms to combine signals from four separate omnidirectional microphone capsules”. 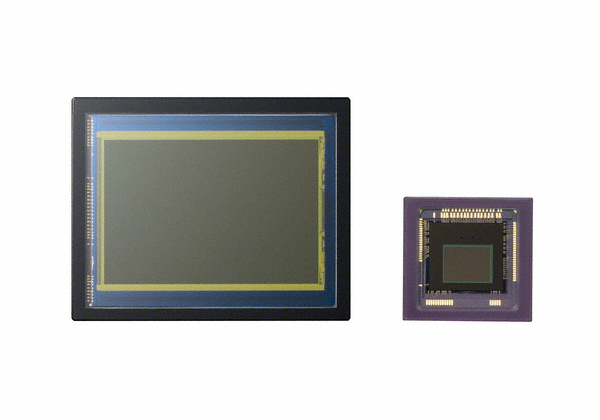 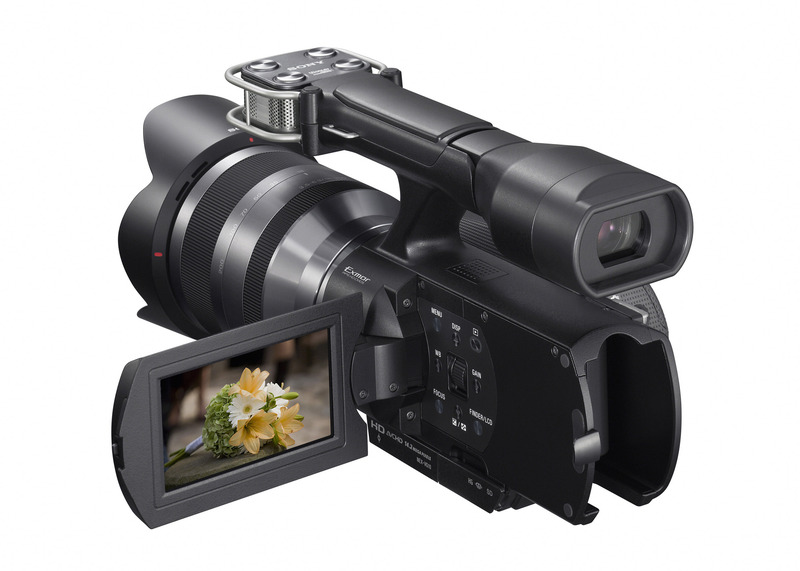 The NEX-VG10E featrures include: in-built Optical SteadyShot for clearer video images, Active Mode- enhances anti-shake performance, an ISO sensitivity of up to 12800, APS-C sized imager also enables shallow depth of field – cinematic’ effect with background defocus (bokeh). 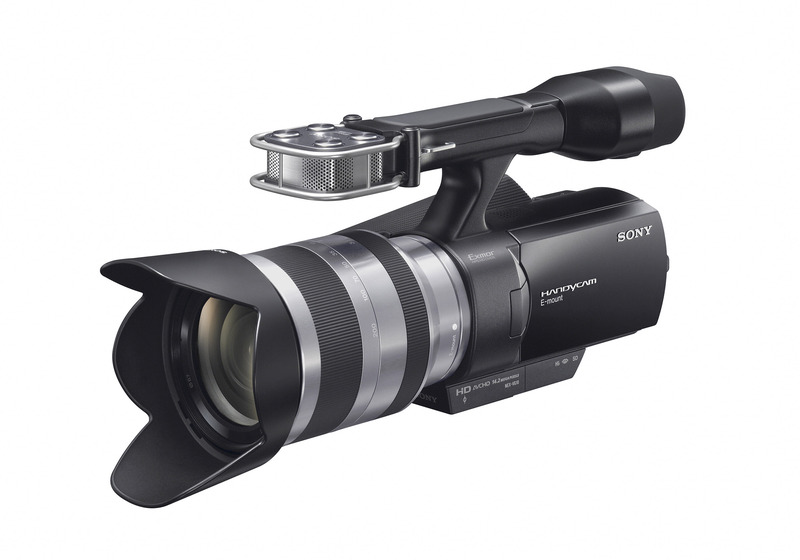 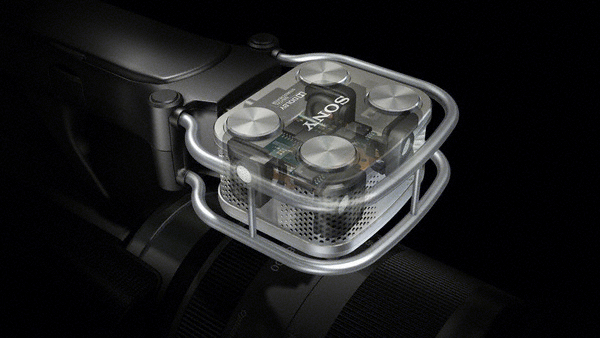 Sony also propose a range of official accessories includes the ECM-CG50 Shotgun Microphone, a choice of rechargeable battery options, including the NP-FV100 that provides power for up to 330 minutes continuous HD shooting, a dedicated soft carrying case LCS-VCD and offered to customers as a free download, Vegas Movie Studio HD Platinum 10 video editing software.